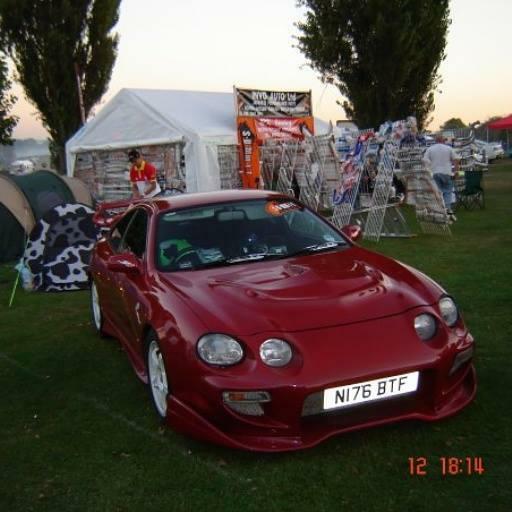 I was part of the celica club uk a few years ago, when i had my celica gen 7 1.8vvti 2001, i did miss my gen7 when i sold it. I also had a celica 1994 st202 jap import sold that too. i owned all sorts hondas and mercedes afterwards sorry toyota people, i couldn't really decided between honda or toyota. but since i always wanted to get another gen7 and i was always daydreaming. it finally happen after circumstances have changed. depressing mode kicked in. 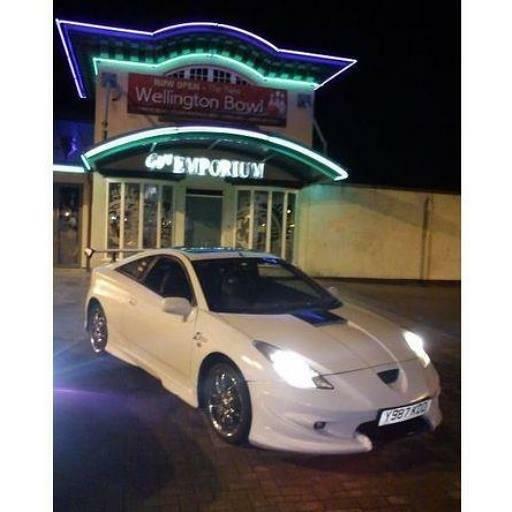 I have now bought myself a celica vvtli sport 190 after i sold my present car to a friend. ive got big plans for it. ill update pics once i finished customising it. hopefully next year ill come to another car show since i wasn't allowed to do the hobby i like, long story. i'm definitely keeping the toyota this time. look forward in meeting new people. Hello and welcome, nice couple of pictures good your enjoying your Toyota. 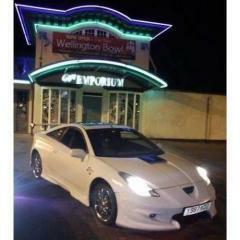 Welcome mate....had a Gen 7 myself before my current V6 Estima...great driver's car. Thats cool, ill contact them once i get my celica on the road.